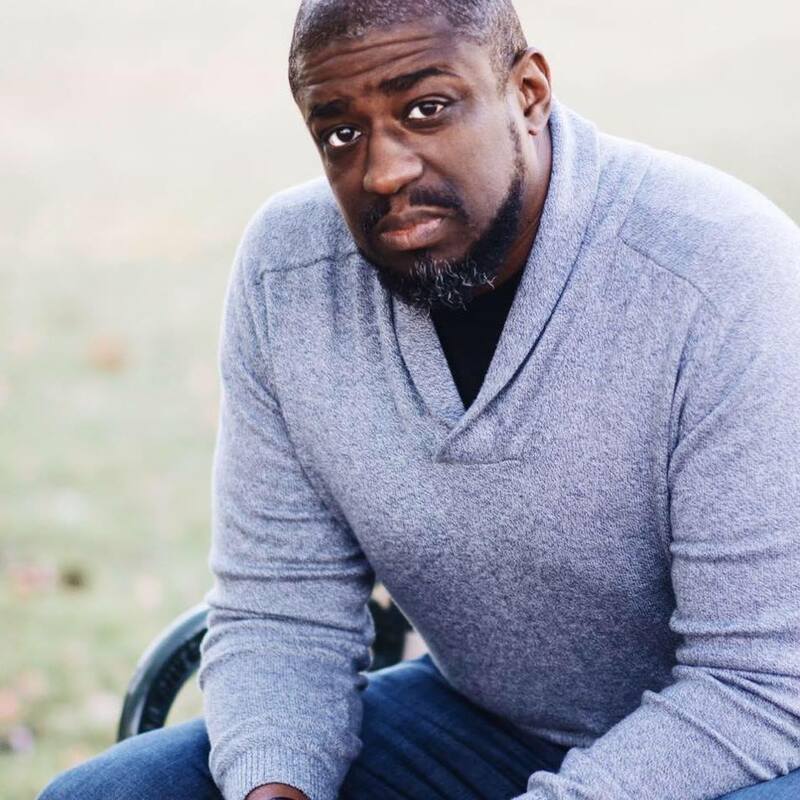 In 2014, after years of silently struggling with social anxiety and sensory processing issues, Lamar Hardwick, D.Min., was diagnosed with Autism Spectrum Disorder at the age of 36. Today he serves as an autism advocate and conference speaker, helping to educate and train churches and faith communities about autism awareness, acceptance, and advocacy. Dr. Hardwick is a father, husband, pastor, and author. He holds a Master of Divinity degree from Emory University as well as a Doctor of Ministry degree from Liberty University School of Divinity. In addition, he is a student of the Yale School of Divinity Clergy Scholar Program and a 2017 graduate of Georgia Forward’s Young Gamechangers Program, which included 50 of the state of Georgia’s top thinkers, innovators, and leaders under the age of 40. Dr. Hardwick is a contributing writer to multiple blogs and magazines including The Mighty, Key Ministry, Christianity Today, Huffington Post, Autism Parenting Magazine, and Zoom Autism Magazine. He is the author of Epic Church (2017) as well as his best-selling book, I am Strong: The Life and Journey of an Autistic Pastor (2017). He is the lead pastor of New Community Church in Lagrange, Georgia.